We are providing Early Drop Off at 6:30 am Now until February 28th, 2019! 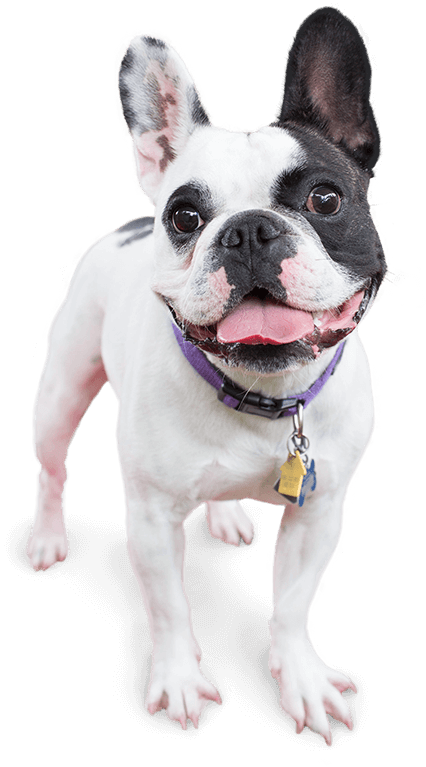 Camp Bow Wow® provides a fun and safe experience for pups while their parents are away and is the premier dog day care facility in Lawrence. 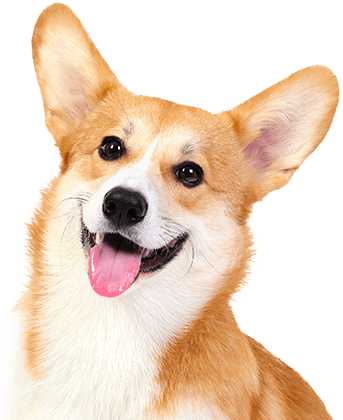 Our doggy day care and boarding services can accommodate your schedule whether you need help for a day or an entire week. Our dog-loving professionals provide individualized attention to your pup in between their time running, romping, and socializing with other Campers in our large climate-controlled play yards. You can feel confident knowing you’ll return to a happy, tired Camper. When they’re here, they’re safe. 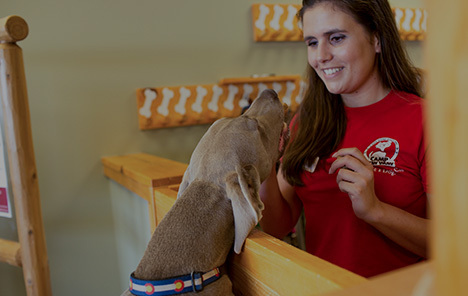 Camp Bow Wow Lawrence is staffed with Camp Counselors who are fully trained in dog behavior and certified in pet first aid and pet CPR. Our Camper Interview process ensures the other Campers in our care will get along well with others. Missing your furry family? Check in on them via our live web cams. We’ll treat your pup as if they are our own, so enjoy your time away and trust that your pup will be enjoying theirs. Treat your pup to fun-filled days of play! Contact us at (317) 794-3647 to schedule your dog’s interview and get your first day free!